Juiced bats can help your game. Juice your bat through the process of shaving and rolling it. This process can dramatically improve the performance of a bat. Many players are choosing to play in pick up games, outlaw tournaments and other places where juiced bats are legal to use. Using a juiced bat will allow you to stop overswinging and let the bat do it’s work. Although juiced bats are not legal in most association games, many players are getting bats juiced so that they can use them in practice and develop more confidence in their swing. There are two things usually done to juice a bat. If you want to know how to juice a bat then you need to learn about shaving and rolling. These two processes are usually done together to allow for maximum potential. The process of shaving a bat is done by removing the end cap and thinning out the inner walls. The bat is rolled through a process that involves rolling the bat through two rollers while also applying pressure. The combination of both processes helps to increase the flexibility of the bat. The fibers are stretched through rolling and then the inner walls are given more room to flex through the shaving process. When you juice your bat you are increasing it’s performance to it’s maximum potential. While you can’t use it everywhere, many players choose to have bats juiced to play in games where it is legal to do so. A juiced bat will hit 25-50 feet further and is very rewarding to hit with. Many players use a juiced bat in practice increase confidence and remove the tendency to overswing. If used on a repeated basis it can definitely help to groove a players swing as he begins to relax and let the bat and his natural swing do the work. A bat that is shaved and rolled will allow a player to be able to find the sweet spot easier as well. The investment in getting a bat juiced is well worth it. Your practice should not be about learning your bat, but rather about honing your skills. In addition, many players have found that there are “No bat restriction tournaments” where they are able to swing whatever bat they choose. While it can be fun to play in leagues that restrict performance on their bats, sometimes it is fun to be able to watch a ball that you hit travel 50 feet over the fence in a situation where juiced bats are legal to use. It is a return to the days of high compression softballs and high performance bats. A juiced bat should mainly be used for practice or only in situations where altered bats are not in violation of the rules. A player should never use a juiced bat in any situation where it is not in compliance with the rules of the governing association or league. 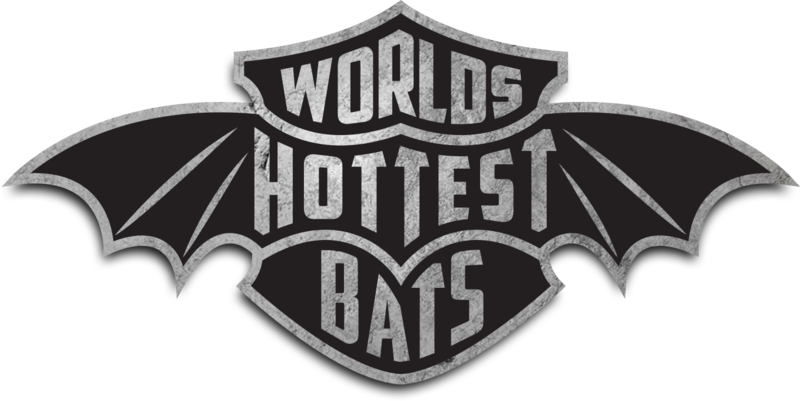 Many players have formed their own leagues and games so that they are able to enjoy bats that perform at a higher level. Many of them already owned bats that were previously restricted in their performance and would now like to use them in situations where juiced bats are legal to use. Bats juiced by shaving will have a lesser life span due to the thinner walls.